Cara joined Peacock + Smith in 2009 and was appointed a Senior Associate in February 2014. 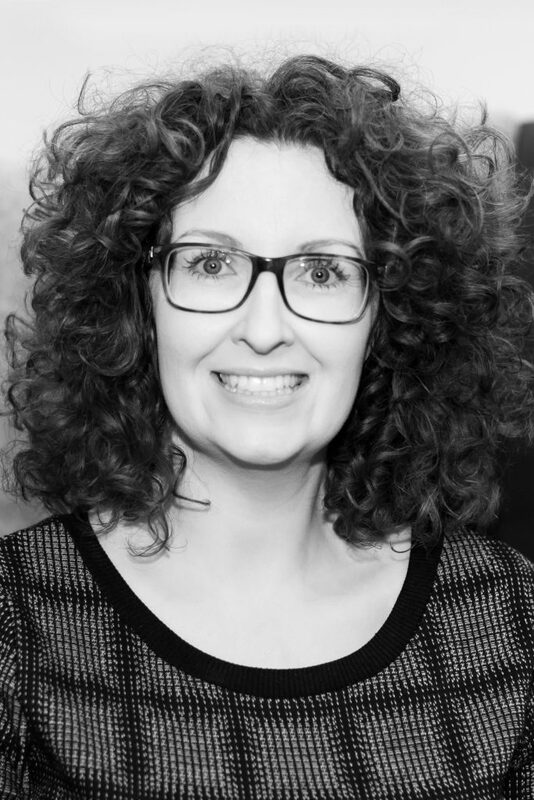 She has worked in the planning sector since 2004 and prior to joining Peacock & Smith was employed as a planning consultant by a national and international property consultancy in the North West. Cara has acted for a range of private sector clients across the UK on a variety of projects including mixed-use developments, retail, leisure, residential, office and care home developments. She has led complex planning applications to successful outcomes and has been involved in planning appeals, appearing as an expert witness at Public Inquiries. Cara’s work involves planning applications, appeals, site appraisals, planning strategies, Retail Impact Assessments and sequential site assessments, community engagement, negotiation of planning conditions and Heads of Terms of legal agreements and the co-ordination of teams to manage projects throughout the development planning process. Cara is commercially focussed to ensure that the clients’ expectations are realised. She works closely with the client and the project team to drive projects forward, overcoming various planning problems along the way to achieve the desired outcome.